In her free time, Sara loves taking advantage of Colorado’s beautiful landscape by hiking and skiing. She also enjoys reading, writing, photography, going to concerts and plays, and traveling. Sara is on the board of the Anti-Defamation League (ADL) and Co-Chair of its Education Committee. 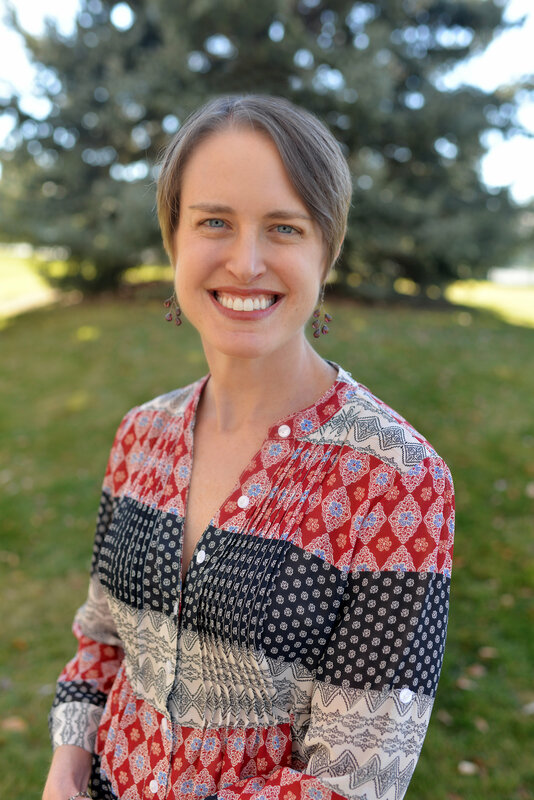 She previously served as Co-Chair of ADL’s Sturm Leadership Fellows Program and is a past member of the Denver Center Theatre Company’s Young Professional Advisory Board. Sara Zessar, M.Ed., brings her experience as a high school counselor to the world of independent college counseling. After graduating from Washington University in St. Louis, Sara began her career as a Teach for America teacher in St. Louis, where she taught high school English. Through this experience, Sara discovered that she had a passion for helping students prepare for post-secondary education. Sara holds a Master’s degree in counseling from the University of Missouri – St. Louis. She worked for six years as a high school counselor in private, public, and charter schools, where she helped hundreds of students with the college search and admissions process. Sara connects with students and enjoys spending time getting to know them in order to provide them with the best possible advice as they plan for their lives after high school. Because of her counseling background, she is able to help students and families with the emotional aspects of college admissions in addition to the academic and procedural ones. As a college counselor for both schools and non-profit organizations, Sara gained the expertise to guide students in college selection and admission. For example, she created a college planning program for 9th and 10th graders to help them understand the college admissions process early in their high school years, so they could be better prepared for and have more options in higher education. She also designed and taught an ACT prep curriculum to help students succeed on standardized tests. Sara has visited dozens of colleges throughout the United States, where she has met with admissions officers to learn about their schools’ approach to the admissions process. Additionally, she has attended many professional development workshops and conferences dedicated to college counseling. As a member of Washington University’s Alumni and Parents Admission Program, Sara interviewed undergraduate applicants and wrote evaluative reports for the university’s admissions office. She also worked for College Summit, a non-profit organization focused on increasing college enrollment rates among low-income students. Sara is a member of the Higher Education Consultants Association (HECA) and College Consultants of Colorado (CCC). She was the Chair of CCC in 2017 and currently serves on its advisory board. The most important part, to me, of hiring Sara was my relationship with [my daughter] Clare. We don’t always see eye to eye on how to accomplish things . . . it tends to cause a lot of stress between us and it was really important, this last year of her being with us, that it be a positive year for us . . . hiring Sara took all that pressure away . . . it was a very positive experience as a parent.